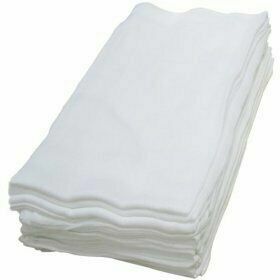 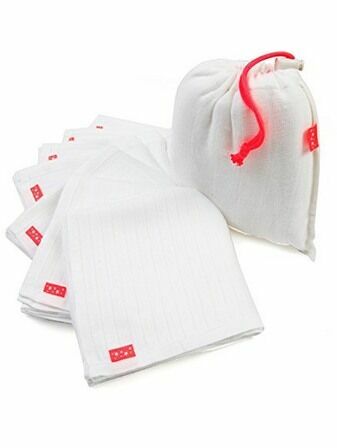 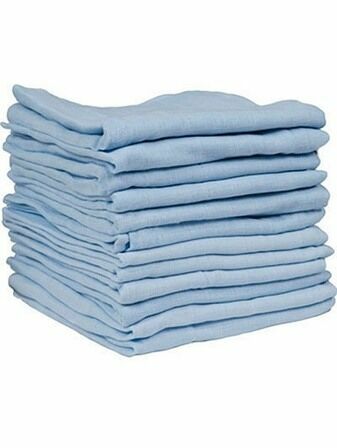 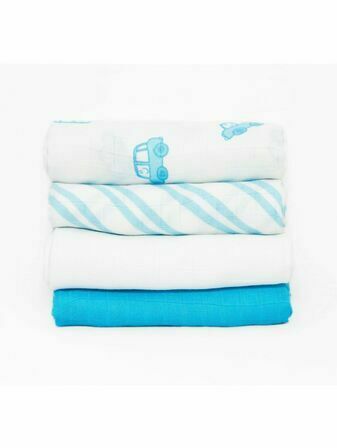 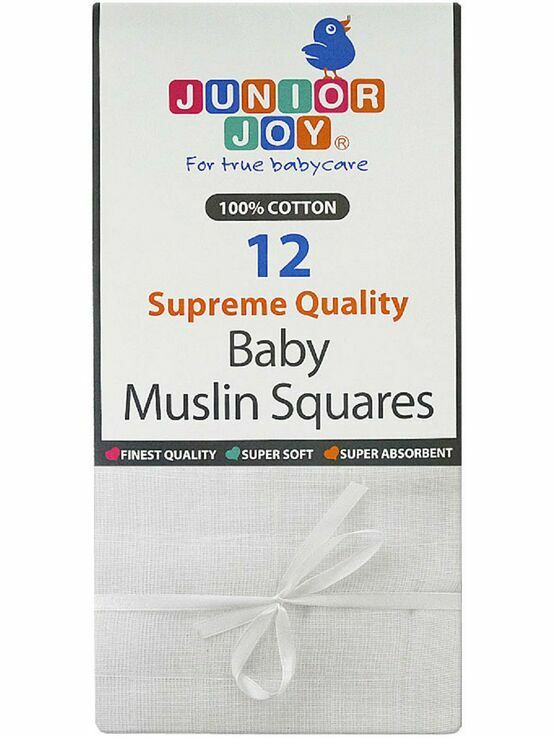 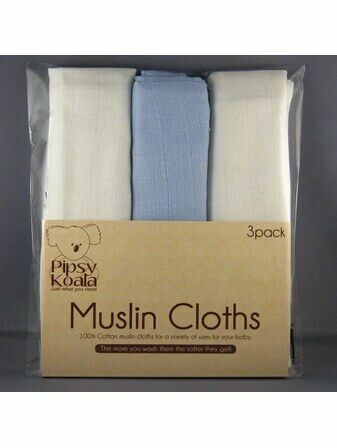 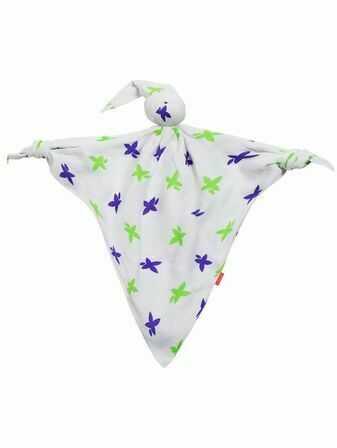 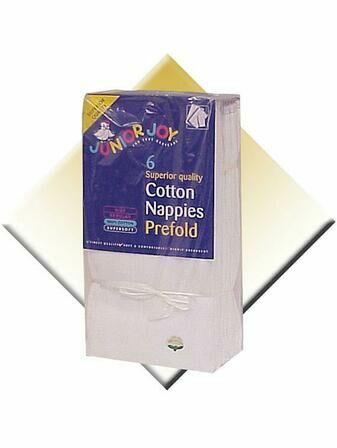 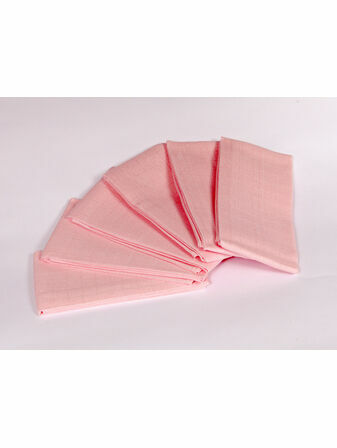 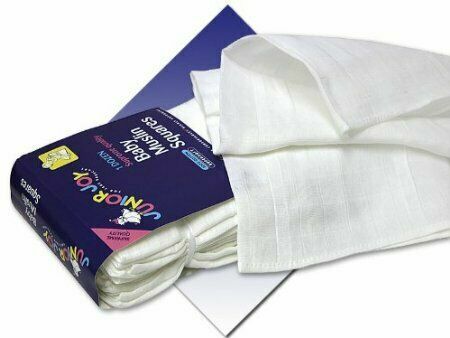 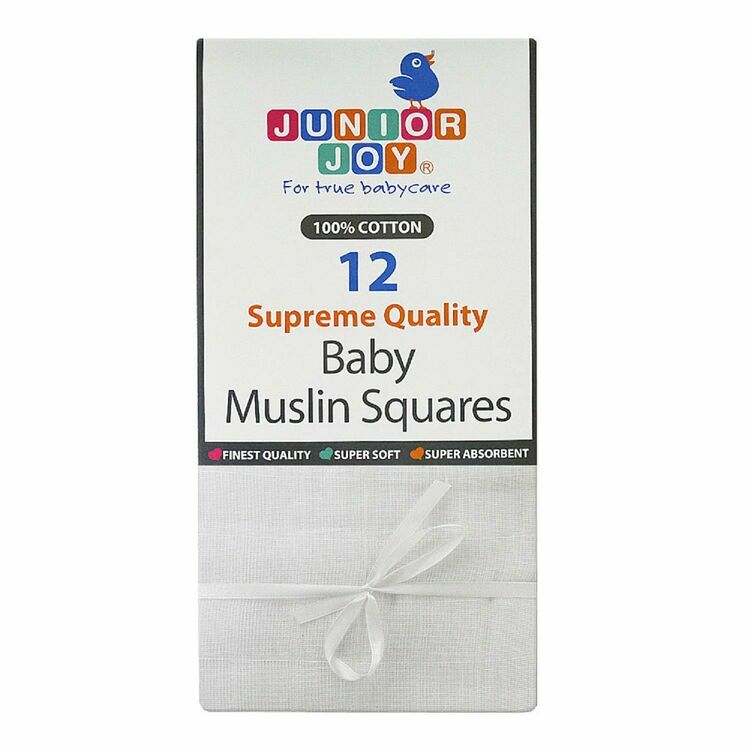 The 12 comfortable and highly absorbent baby muslin squares in this pack are made of supremely soft cotton to meet your baby's needs, and to provide endless use to mothers. 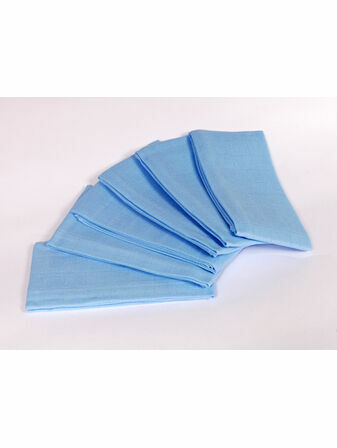 They can be used as a simple cloth, to shield clothing and prams, as a bib during breastfeeding or, in the case of older babies, when they begin to drool. 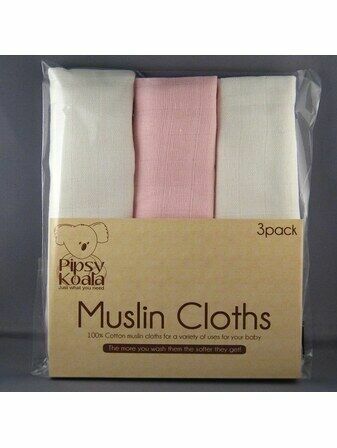 An essential item to keep around you and your baby whenever possible.